How Do You Generate Content Ideas For Your Blog? Even a pro-blogger finds it difficult to come up with new ideas for his or her blog posts on a constant basis. Hence, a newbie blogger may find it quite challenging most of the time. Writer’s block strikes many bloggers without any warning. The Content Marketing Institute surveyed a batch of B2B marketers recently. More than 57% of these professionals said that producing content on a consistent basis was one of their biggest challenges. 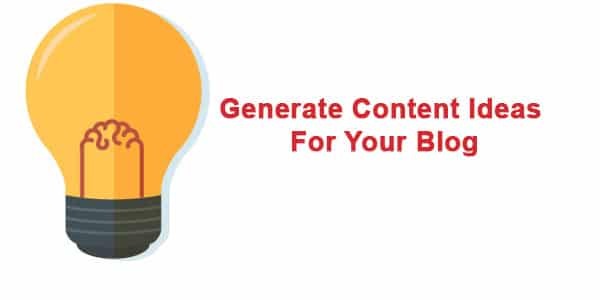 If you are a blogger who is struggling to come up with new content on a regular basis, don’t worry, here are some of the most efficient methods of generating content ideas for your blog. Twitter’s ever-growing community gives you new content ideas in real time. 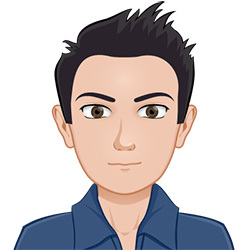 You need to search Twitter for topics, questions, and keywords relating to your industry. This is one of the best ways to get new content ideas in real time. You may find millions of people asking questions on Twitter on a regular basis. Some of them are burning questions which have a real traffic potential. You can write your content based on these issues and attract highly targeted traffic to your blog post. Now, you can even use Twitter’s API to customize your search for new ideas. Read moreHow Do You Generate Content Ideas For Your Blog?